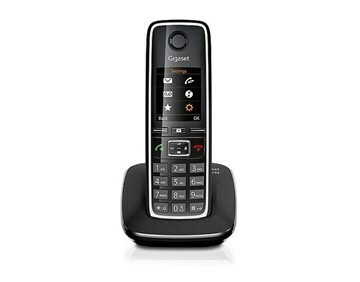 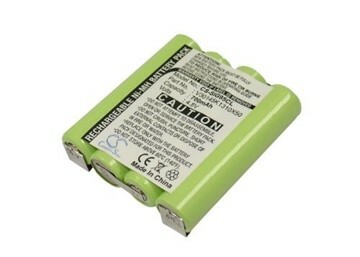 Gigaset AG, is a global operating company in the telecommunications sector and accessories. 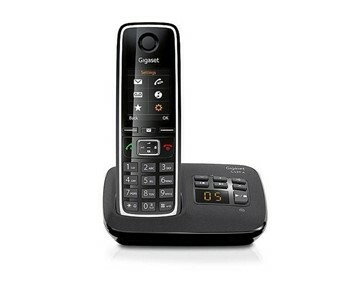 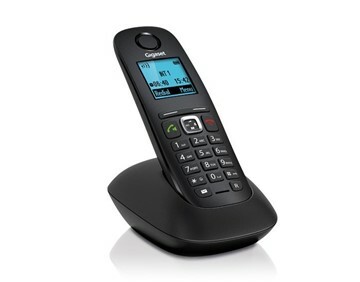 The company is a leading global manufacturer of cordless telephones and the European market leader in DECT telephones. 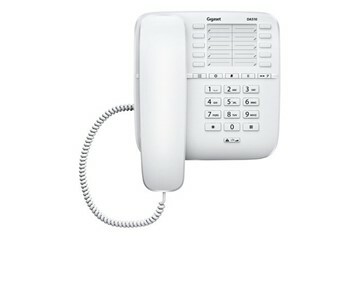 The affordable IP-phone for easy call manegement. 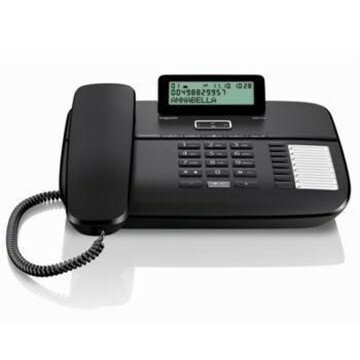 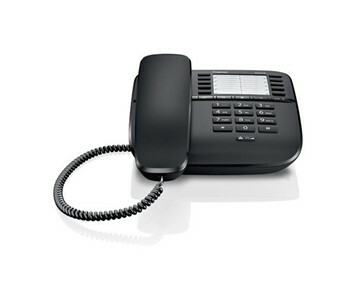 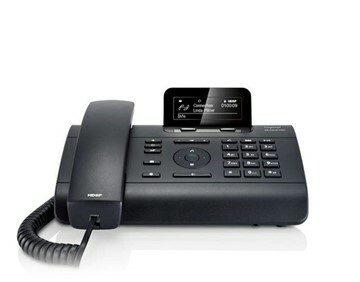 The DE310 IP Pro is the IP-phone for small to medium companiers with a basic telecommunication system.